For ball-and-socket or O-ring glass joints in universal use for quick, convenient and safe mounting and dismantling of apparatus Strong, linear spring closing action Unique forked-shaped jaws provide uniform compression for safe, leak-free seals Screw-locking device with spring for maximum security Solid brass clamps are coated with a smooth, black, corrosion-resistant finish for added durability Stainless steel clamps have bright, polished finish for years of chemical-impervious use and are made entirely of stainless steel - including springs, pins and knurled adjustment knobs Huize Pinch Clamps are the undisputed industry leader for safety and security. Progressive springs make clamp handling easy, yet provide for incredibly even seals. Threaded post on screwlocking device is precision machined for durability and ease of use; post is riveted onto clamp body for security. Knurled nut is permanently mounted on post and won`t get lost or damaged. Heavy-duty metal construction won`t deform even under the hardest use. Surface is free of burrs and irregularities that could damage costly glassware. All clamps are manufactured to our stringent standards for maximum life under tough, daily use.A considerable load can be suspended from the joint without danger. However, the clamps are designed primarily for securing the joint and are not intended to replace the usual clamps, rings, tripods, etc. as ordinarily used for supporting glassware assemblies. How do I know if my part is a Huize Metal part? When in doubt, send us your sketch, or drawing, or CAD file. There is no charge for review of your part. 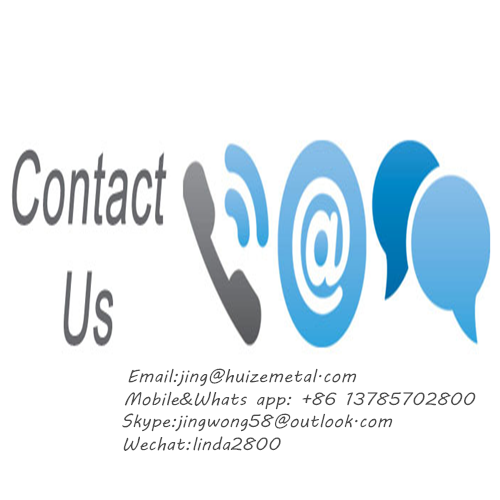 We can tell you if your part is well suited to the Huize Metal process. If not, we will explain why not, and can often direct you to a more economical manufacturing solution. Yes, we have been certified since 2008. Looking for ideal Stainless Steel Supports Manufacturer & supplier ? We have a wide selection at great prices to help you get creative. All the Glass Filter Clamps are quality guaranteed. We are China Origin Factory of Spherical Joint Pinch Clamp. If you have any question, please feel free to contact us.